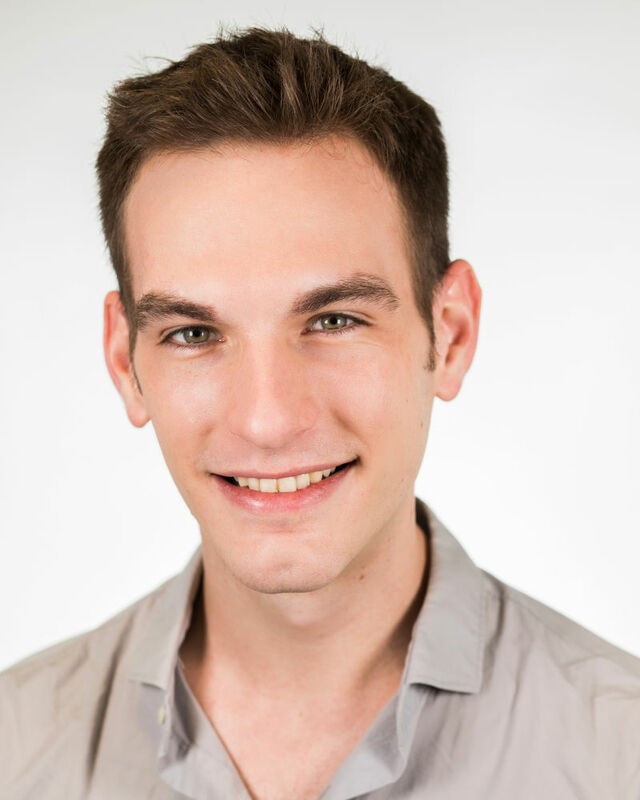 Anthony Zediker is an accompanist, orchestrator, musical director, composer and arranger. He is a versatile and exciting performer, keenly interested in experimental music. Anthony's project highlights in television include: Nashville (CMT) and Big Little Lies (HBO). His musical credits include: Sunday in the Park with George and Urinetown. Additionally, his compositions appear in the feature films, Let it Bleed, Better Criminal and Our Way, each of which was recently featured in the Burbank International Film Festival.